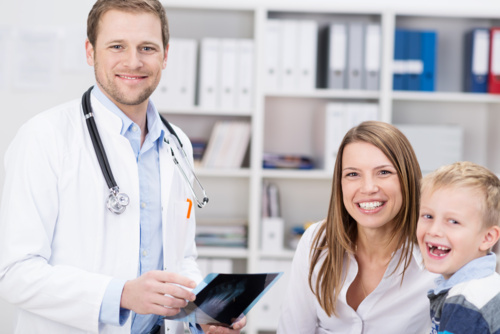 Triple-S, MCS, Humana, First Medical, Prosam, UTM, Partner Relief Plan Muto (only mutual aid clinics) and My Health Reform Plan. 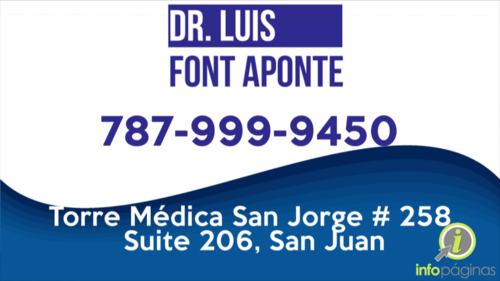 We have offices in Santurce, Bayamón and Hato Rey. 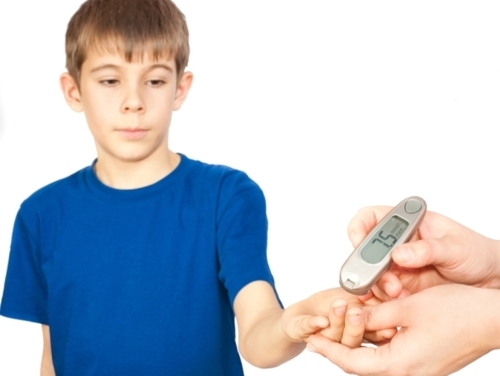 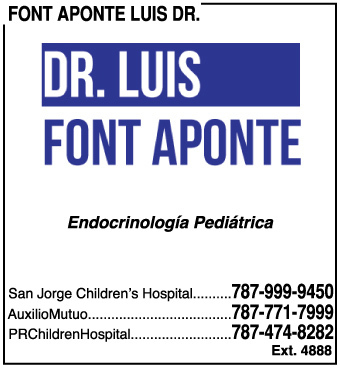 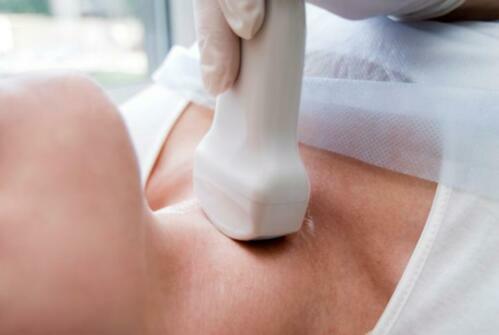 Dr. Luis Font Aponte has experience in pediatric endocrinology. 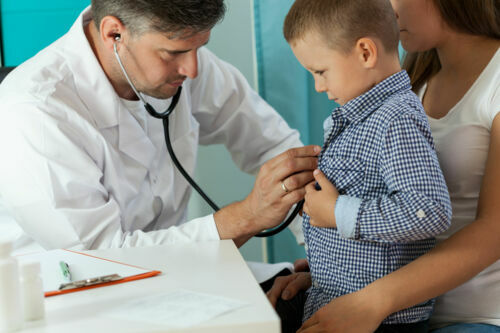 He works from thyroid disorders (growth and development) sexual disorder, diabetes, adrenal gland disorders, disorders of calcium metabolism and neuroendocrine in the pediatric population.